Buying gifts for teenagers and young people can be tricky. You may not know their taste or what they have already, and once they have wages from part-time jobs, they're buying their own treats. This list should give you a few ideas. 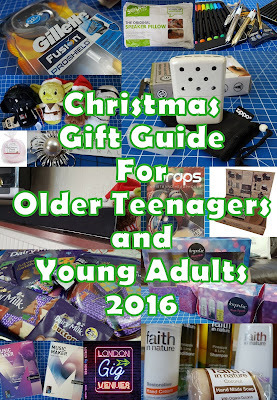 These are things that I like and know will suit at least one of my young people aged 16, 17, 18 and 22. 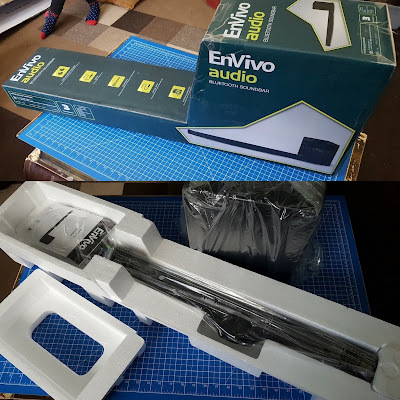 We all appreciate good sound, and I doubt you'd find better for your money than Aldi’s Bluetooth Soundbar. It has a wireless range of up to 10m and a subwoofer for enhanced bass, and we're delighted with it. 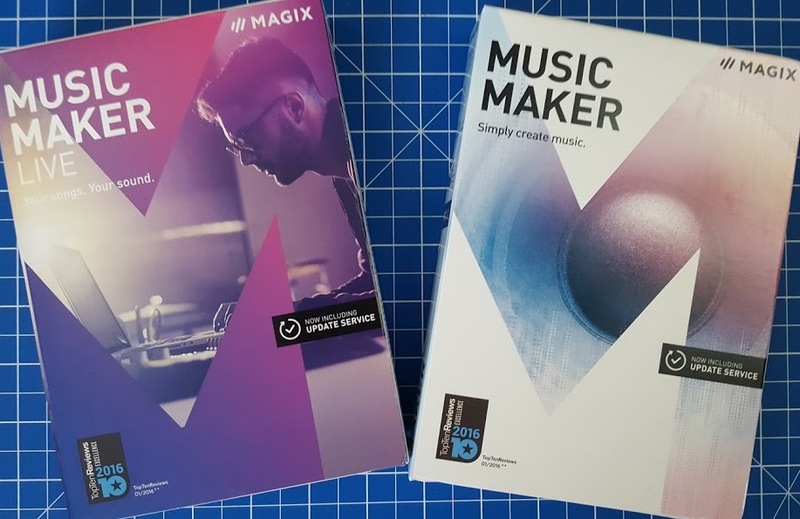 If your young person's dreams involve spending 5 years as a DJ mixing in Ibiza or becoming the next Mark Ronson, then they can explore their creative talents to the full with the MAGIX Music Maker. 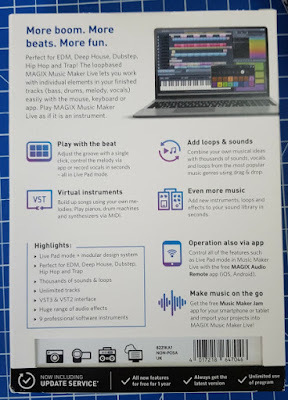 Software which allows you to produce music like a pro. 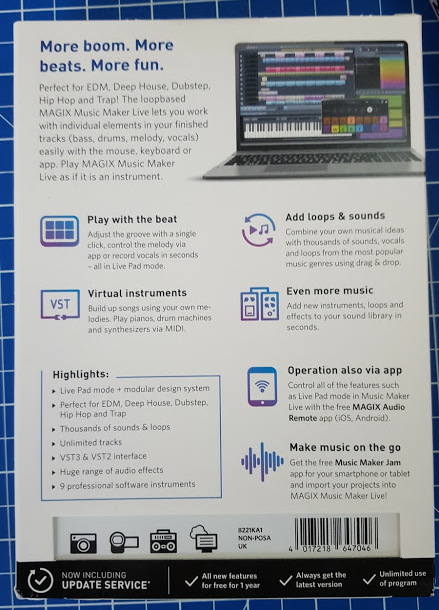 It's all done on your PC using the mouse and keyboard, and there are a range of instruments, effects and vocals to create your tracks. 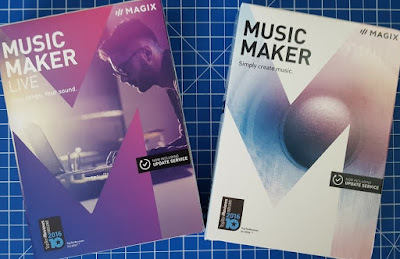 "Start with the rhythm, add new sounds, quickly mix, and you're done" is possible, and there are walkthrough videos, so complete beginners won't be disenchanted. There are a multitude of variables, so the more experienced have plenty to play with. Zippo also make handwarmers! A brilliant thing and classically beautiful. 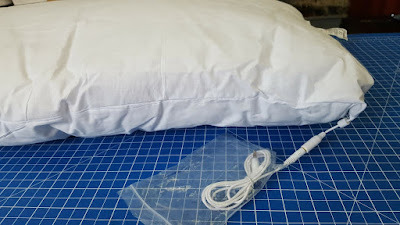 Fill, light, slip it into the soft warming bag and it will provide up to 6 hours of gentle, consistent heat. 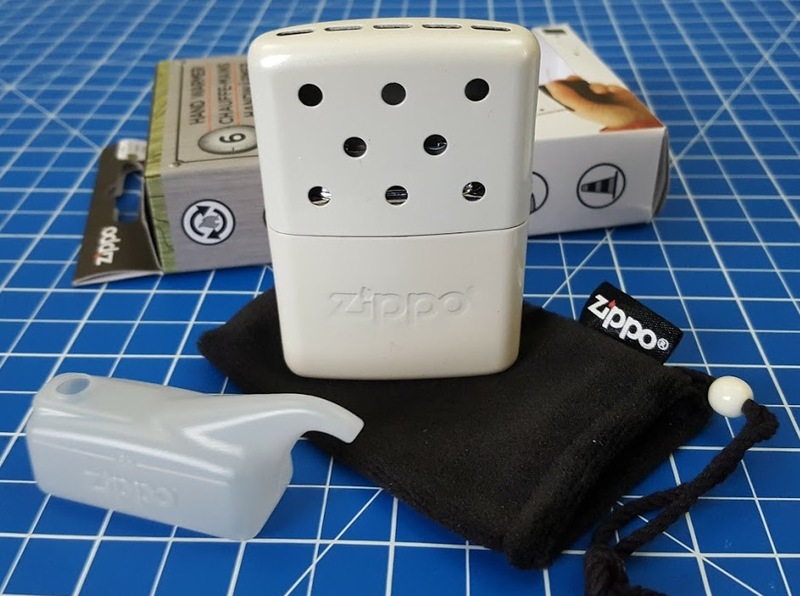 It comes with it's own dinky little filler and will stand upright so that you don't spill lighter fluid everywhere - hopefully. 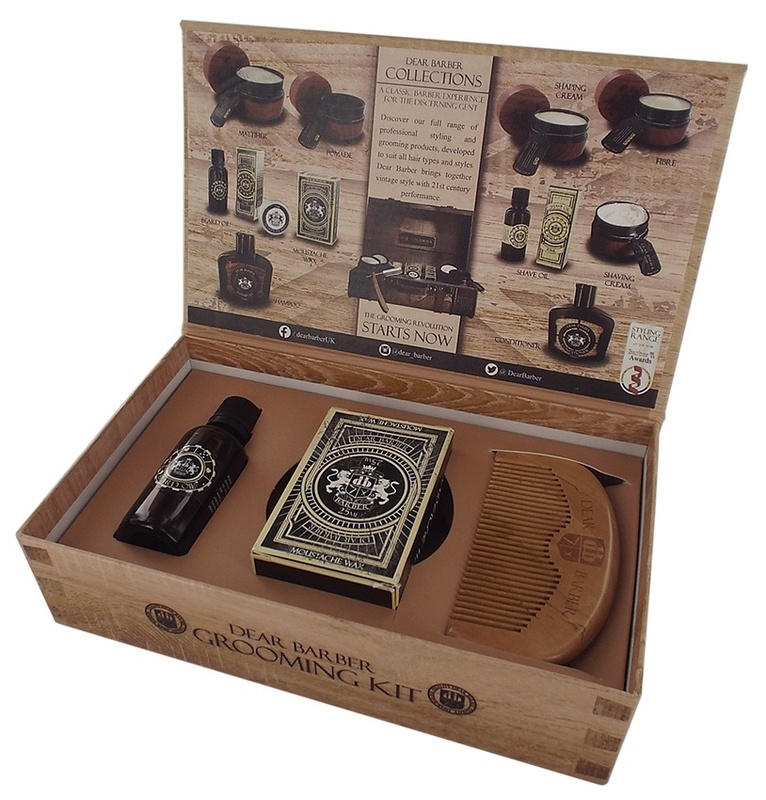 Perfect for any young person who spends time outdoors - which is most of them! Footballers and football fans, students and apprentices using public transport, and uni students who are walking because they already ran out of 'luxury' money. This works pretty well. 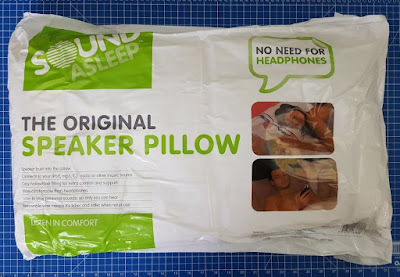 The sound is plenty good enough for dozing or drifting to sleep, and my partner can't hear it next to me. You can adjust the volume, but can't make it 'loud', so your ears are protected. As a pillow it's fairly standard, but nice quality. This is perfect for anyone who enjoys going to sleep listening to radio, TV, music, tuition or any other media. It's literally a speaker, so if you can set your phone or other device to auto-off after a certain length of time, you won't even need to move. Spot clean only, 2 year guarantee. Wraps Limited Edition Berry feature a built-in headset microphone and 3.5mm gold plated jack and a light, spherical ABS housing which helps control the sound. A large 10MM dynamic speaker, tuned by world-renowned British Audio sound engineers, delivers exceptional sound quality. When you aren't listening to music, in moments they can be safely around your wrist. This stops them being lost, being crushed at the bottom of your bag, or generally just dangling on the floor or out of the car door. If my young people have replaced anything more than any other, it's earphones. Affordable earphones which give nice sound and will survive more than a week are always welcome. The fastening is a bit clunky, but comfortable to wear and you soon forget it's there. Illustrated with full-colour photography, London Gig Venues is a complete history of the live music venues in London from the 1930s to the present day. 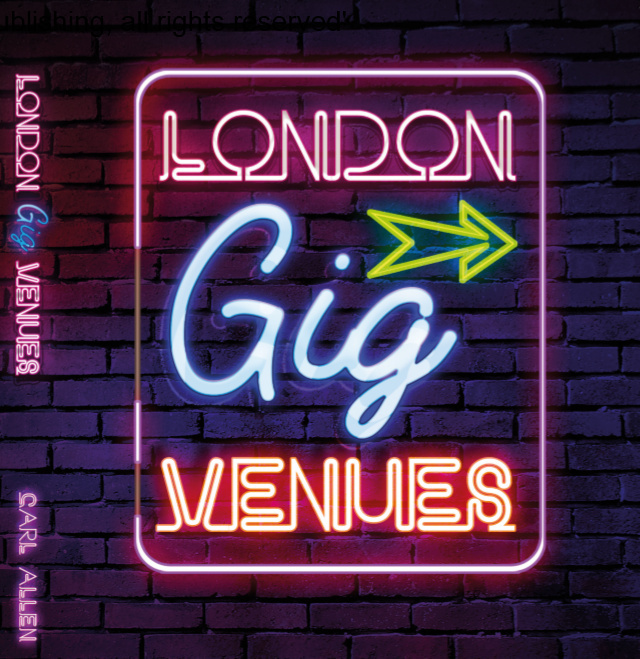 Each entry includes basic details such as how to get there, as well as all the key background information, including live recordings, noteworthy gigs and infamous incidents and a history of the building before its life as a live venue. This format does little for me, although the 'who played here' segments are fascinating. My 22 year old festival and gig expert loves his information in this kind of directory form and will pour over this book for hours. Perfect for any live music loving Londoner or London visitor, especially if they're the type of person who needs to know everything about everything. If you are going to buy bathroom stuff, buy good quality, frivolous bits that someone wouldn't usually buy themselves. No-one really wants to simply restock the bathroom cabinet with gifts, they want a treat. Gillette's most advanced cartridge, the Fusion ProShield, lubricates skin before and after the blades, helping to shield while you shave. 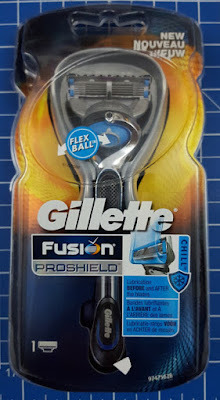 'Chill' features cooling technology during the shave and the FlexBall Technology makes maximum contact over contours. 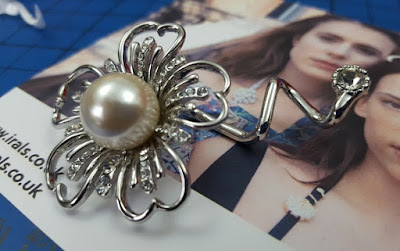 Irals are accessories made in Brazil that attach to your bag, shoes or other straps - and can even be used in your hair. They simply twist on, and are not heavy at all, so can be used on fairly delicate dresses and other clothes with shoulder straps. I've included these because they're very different and I think potentially will be very popular by next Summer. Everyone loves a bit of customisation, and with 24 different designs there will be something to suit most tastes. The variety of scents is the sets is always good, with very different styles of body spray included, which means everyone can find a favourite. The Black Micro Purse in the Impulse Irresistible Gift Set is really nice - a hard cased purse big enough for a few essentials on a night out - although not big enough to carry your Impulse! 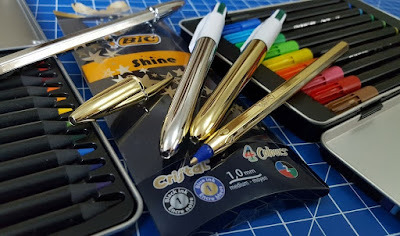 I'm a big fan of Itty Bittys, and I've reviewed them before. Totally cute plush collectibles which are all super-cool and very affordable for less affluent young collectors. 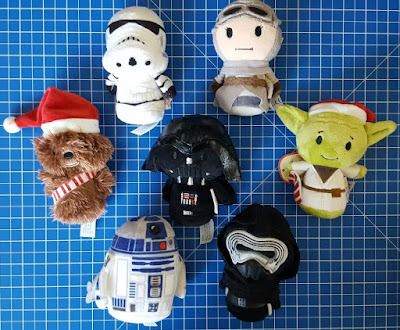 For Christmas this year there are special Yoda and Chewie Santa Itty Bittys and they're ace. Back to good quality bathroom stuff, and young people are notorious for being 'particular'. Faith In Nature products are made in the UK, Organic and Vegan, natural and hypoallergenic, with herbal and other beneficial ingredients. They're also really nice quality, and smell lovely. That should tick a few boxes. 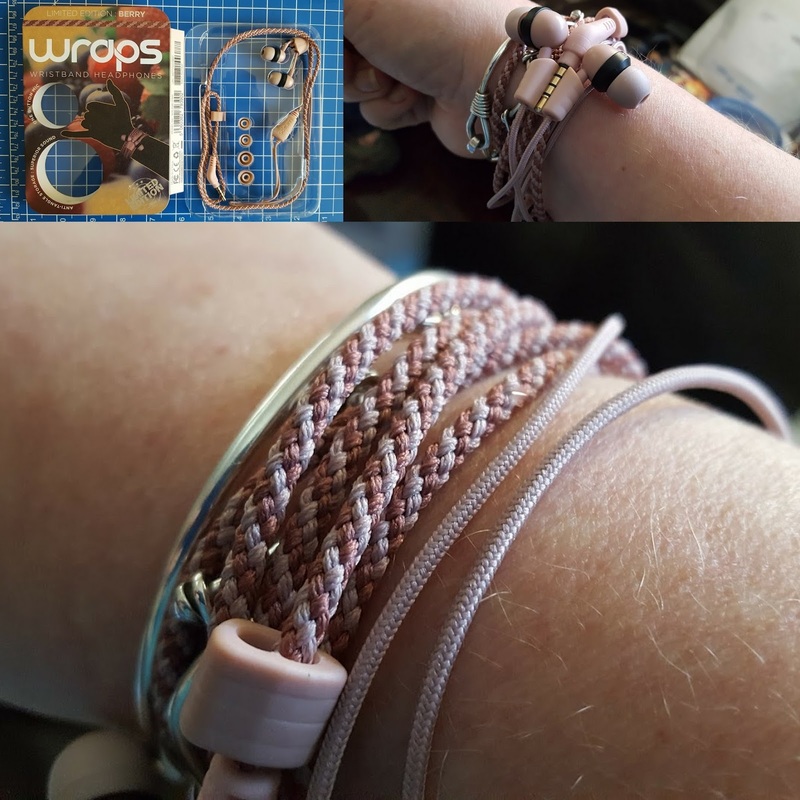 I think for the type of UK handmade goods, with fairly traded and ethically sourced ingredients, the prices are good and the quality absolutely does not disappoint. 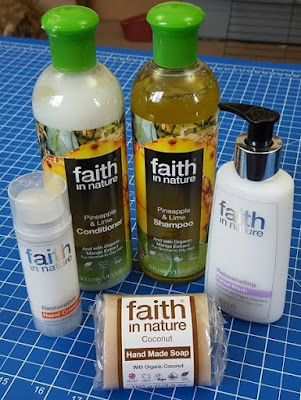 Faith In Nature have a great reputation and have held that for 40 years. 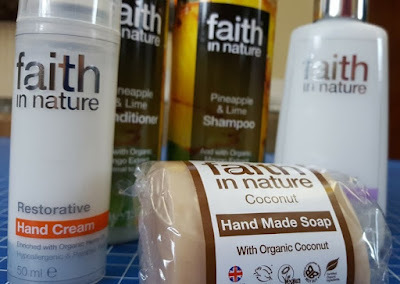 I love the Hand Cream, it's working wonders on my skin and soaks in a treat, leaving no residue. BIC have been selling stationery in the UK for almost 60 years, and everyone has used their classic transparent Cristal ballpoint pens. They don't only provide the mundane and everyday though, they have some lovely gifts. 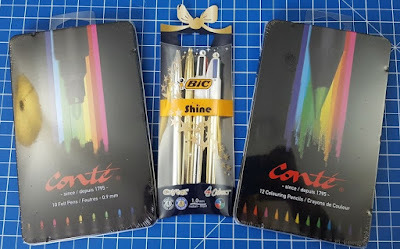 BIC's Conte Felt Tips and Colouring Pencils are very well-respected and we've bought them for our lot many times. 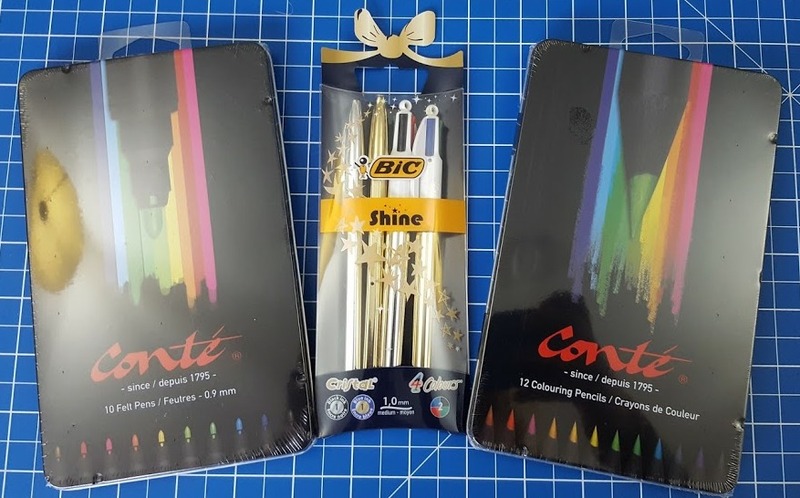 Reliable with bright colours and great tins to keep them safe and neat (for a month or two at least). 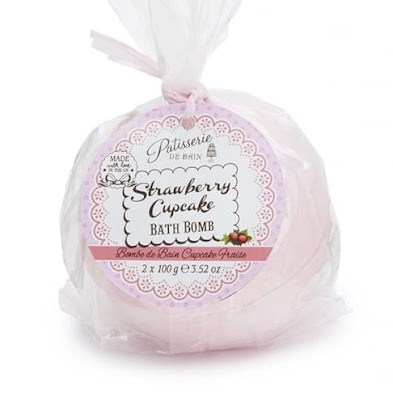 What can be more decadent than a bath bomb? 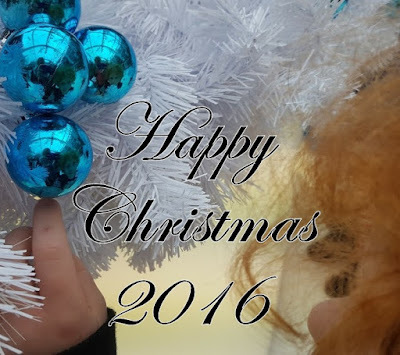 The favourite of round robins and secret Santas is also a brilliant stockingfiller for any young person. It gives them not only a luxurious bath, but an hour off - perfect when revision or exam stress is grinding them down. 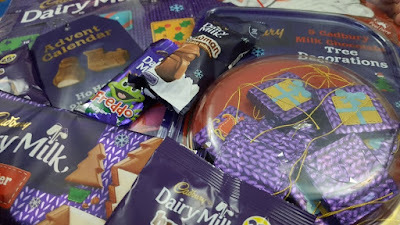 It's not Christmas without Chocolate. It's also a time when we really are all allowed to act like kids and a bag of chocolate buttons can be the best thing ever. That hand warmer would be ideal for my big brother who has terrible circulation. Hopefully using this will mean he can still go to the rugby.